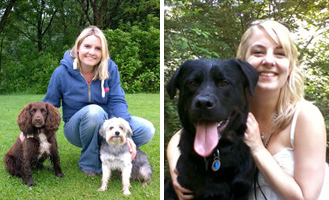 Mutleys has been around since 2005 with a huge amount of clients coming to us through recommendation from others! 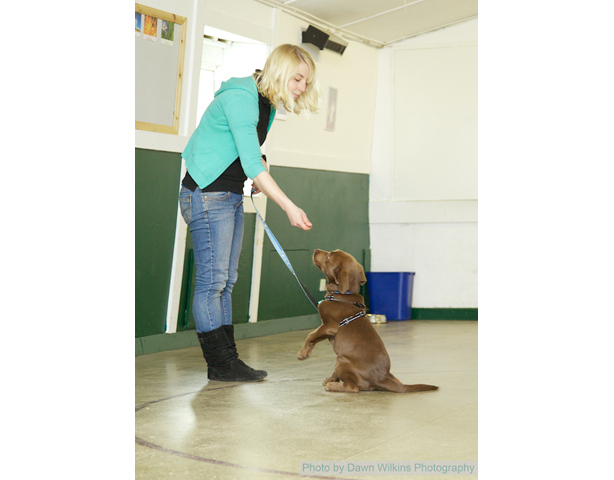 We are a successful dog training business supporting many people to lead the life they wish to lead with their new dog. 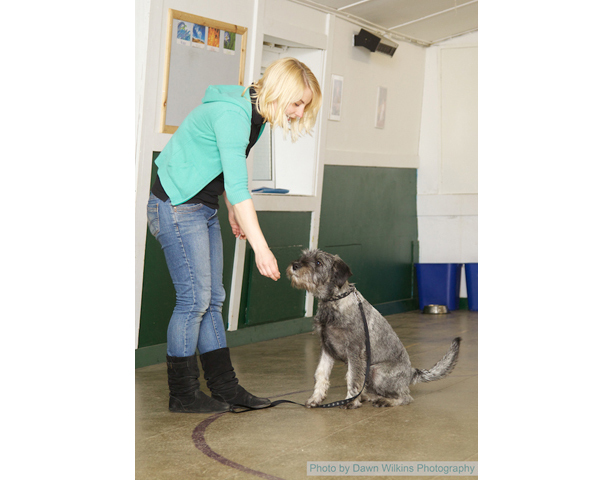 Great communication skills from the trainers means owners learn quickly and understand why they are doing things in certain ways. 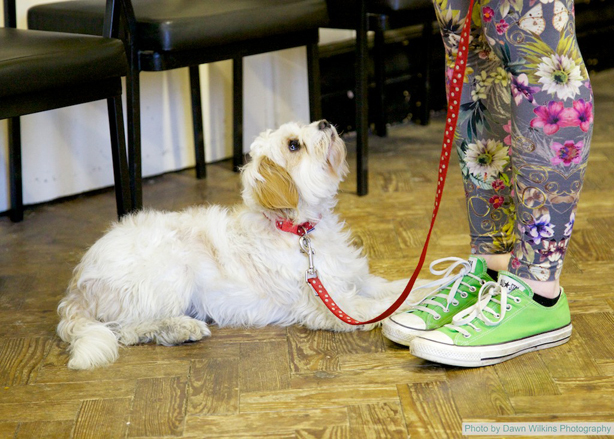 Come to us for the best start in life for you and your puppy or dog and we will do our best to support you and ensure you have a great relationship with your dog for the long life they lead! 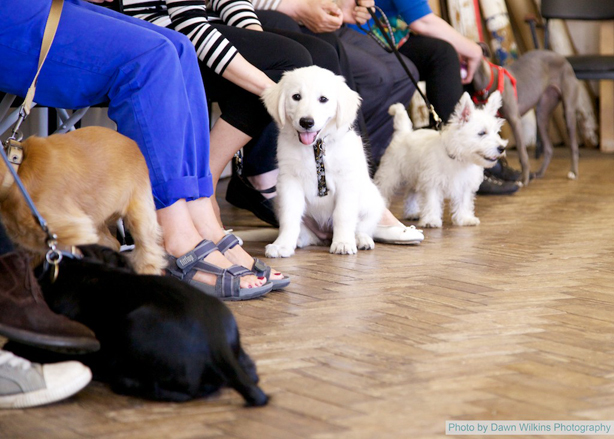 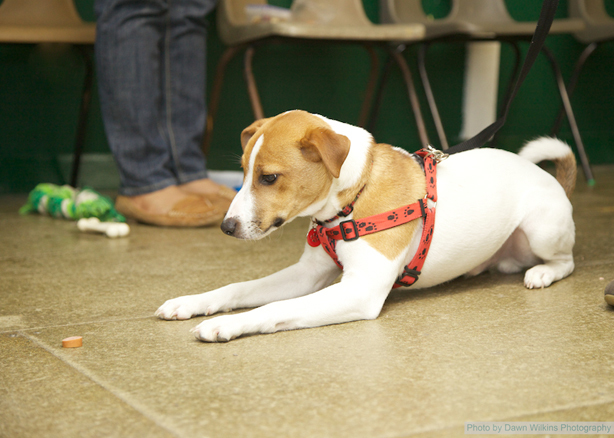 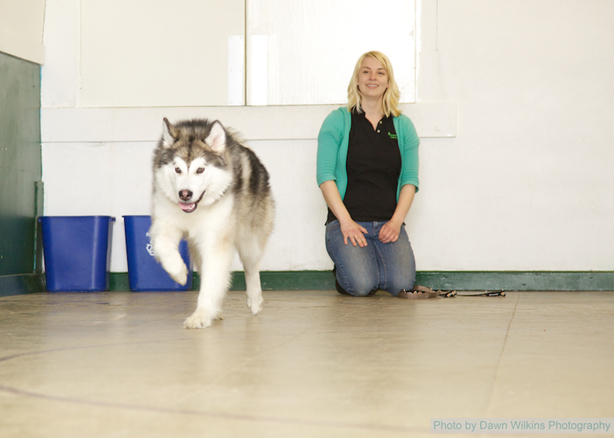 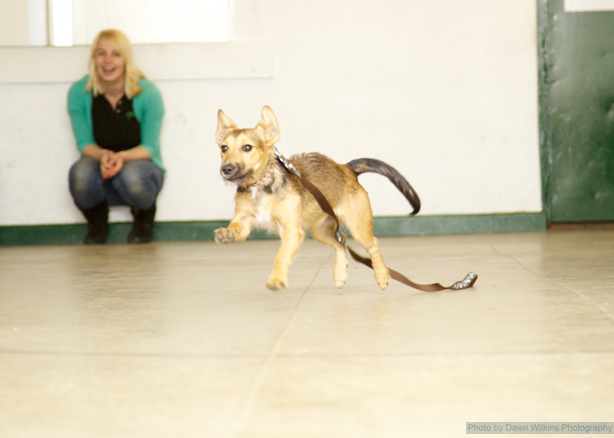 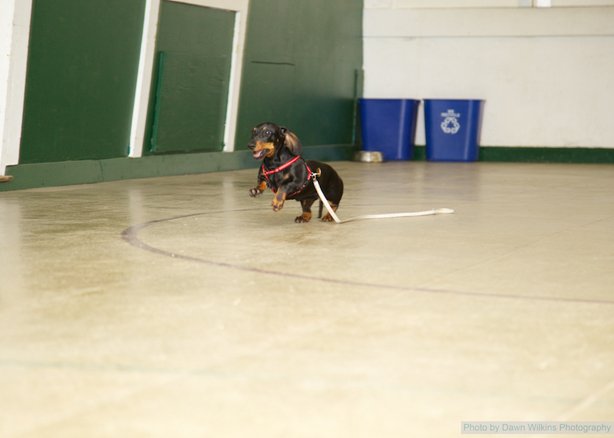 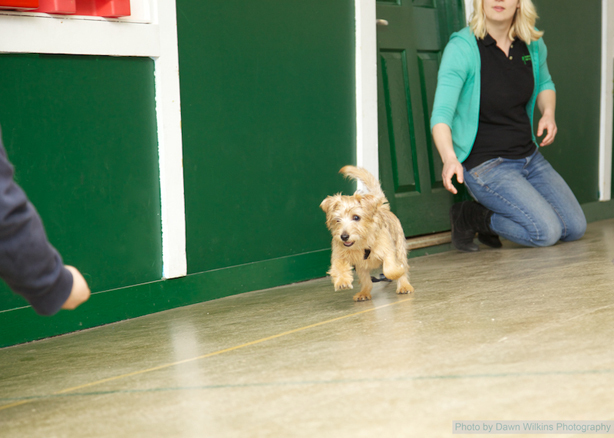 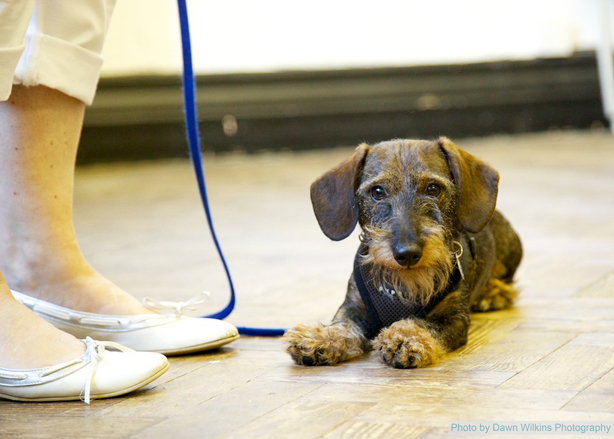 We offer daytime and evening classes for puppies and dogs of all ages and at all levels of experience. 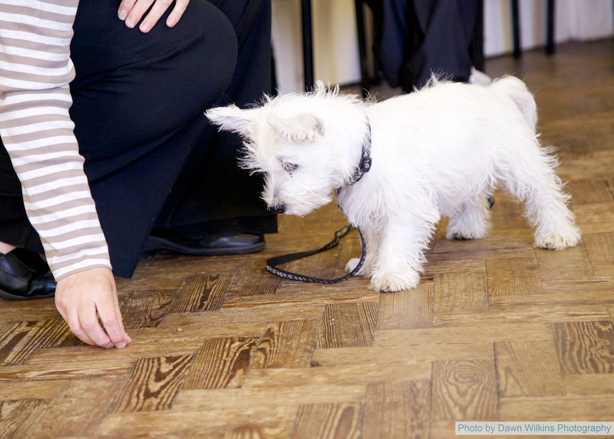 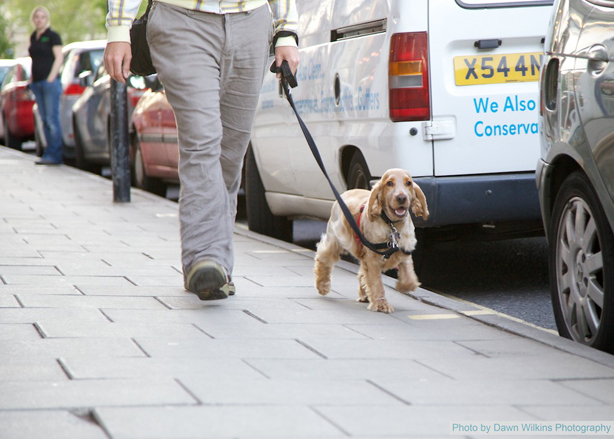 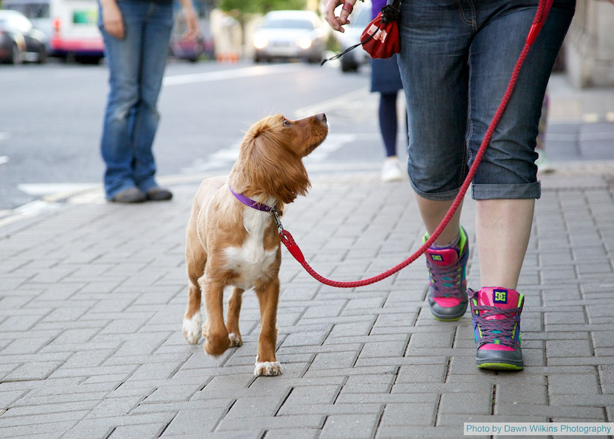 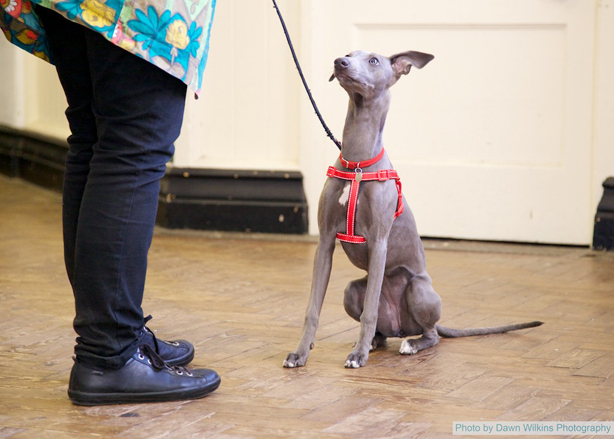 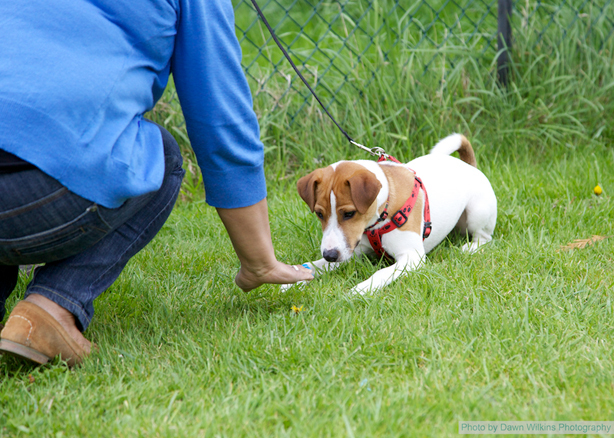 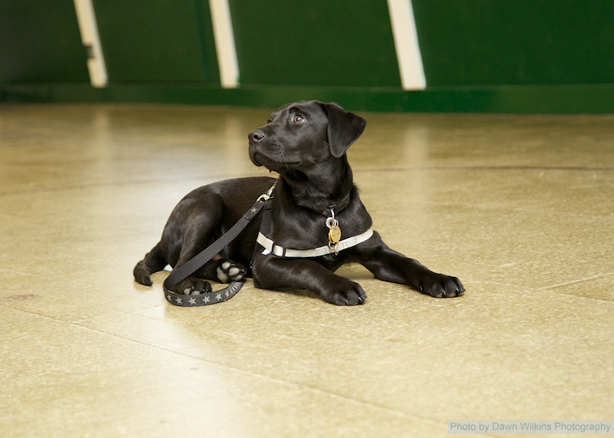 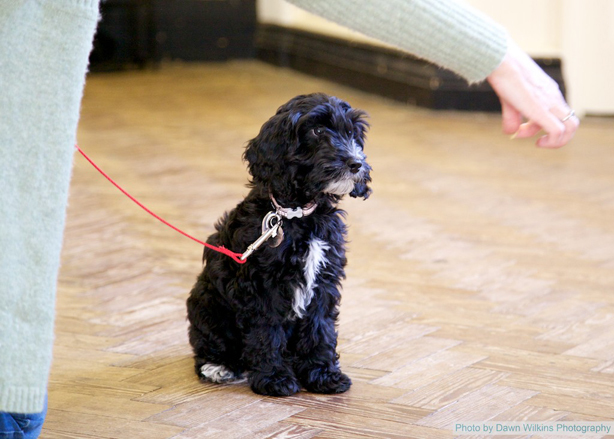 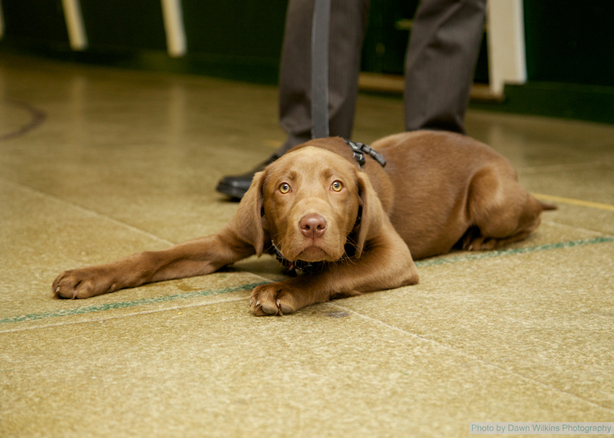 You can bring your new pup along to one of our puppy courses as soon as he or she is vaccinated. 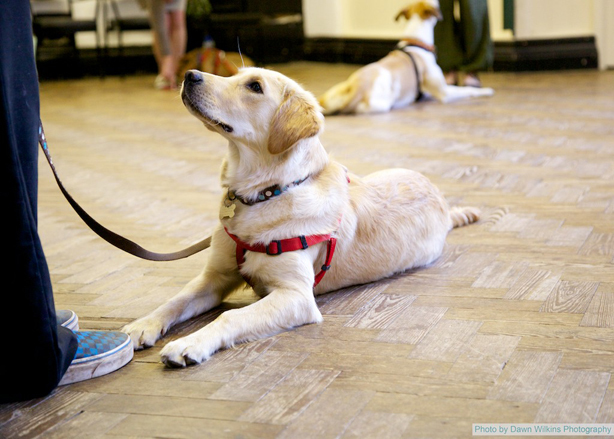 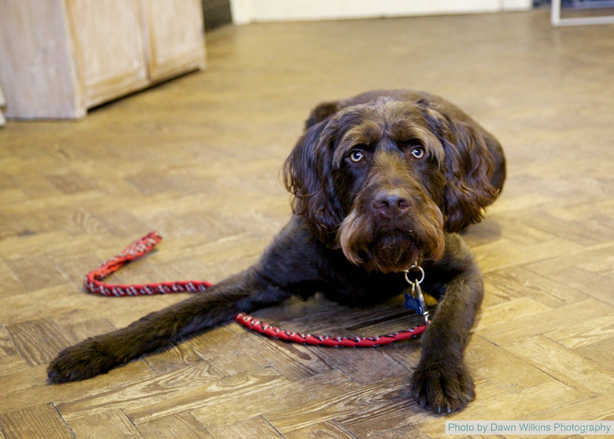 For older or rescue dogs, we offer a beginner level training course which is open to dogs of any age and covers all of the basics you need for a happy and well mannered addition to the family. 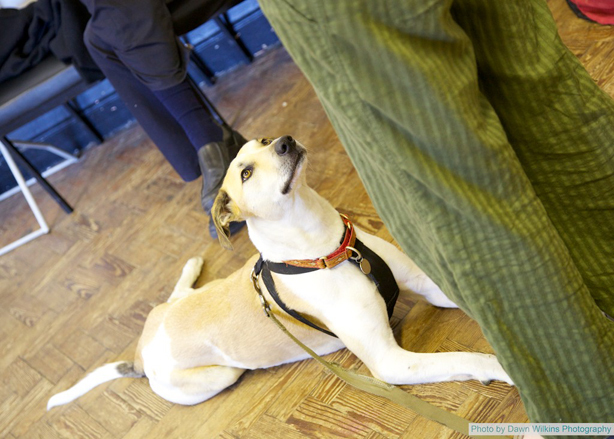 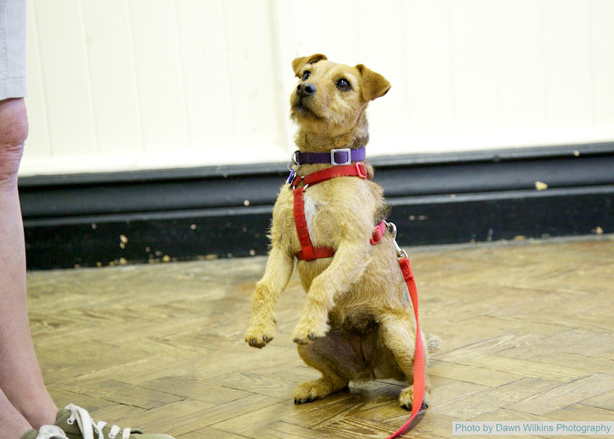 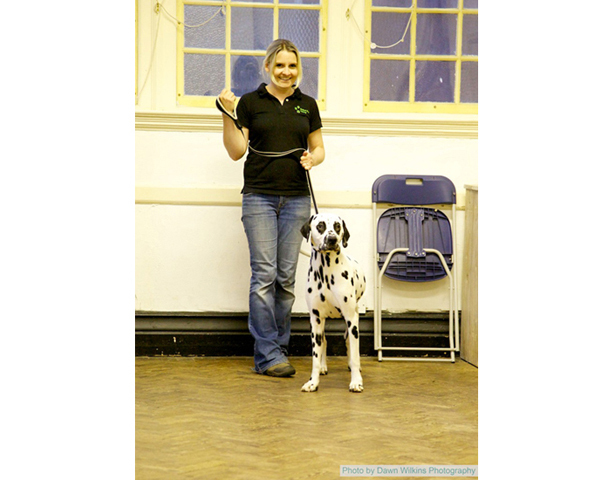 We also run intermediate classes which enables you to continue your training to a higher level, as well as offering you the opportunity to work towards the Kennel Club's Good Citizen Awards.